We sell over 2 Million subs each year. End to end, that’s 100 miles of subs! Planet Sub is committed to providing a meal above and beyond anything our guests have ever experienced. We offer an eclectic selection of fresh ingredients on made-from-scratch, oven baked bread. We treat our employees like family, and our guests like friends. For this reason, Planet Sub is successful in creating an exceptional dining experience with authenticity. We strive to create an upbeat atmosphere that is not only inviting, but addictive. We value diverse tastes and welcome new ideas. You can see this in our employees; you can hear it in our music; you can taste it in our Food. WHOLESOME INGREDIENTS. SCRATCH KITCHEN. THAT’S OUR PLANET. We take pride in being a fresh brand. Many other concepts claim to make their products from scratch. We REALLY do. In fact, our commitment to serving made from scratch sandwiches is what sets us apart from the competition. 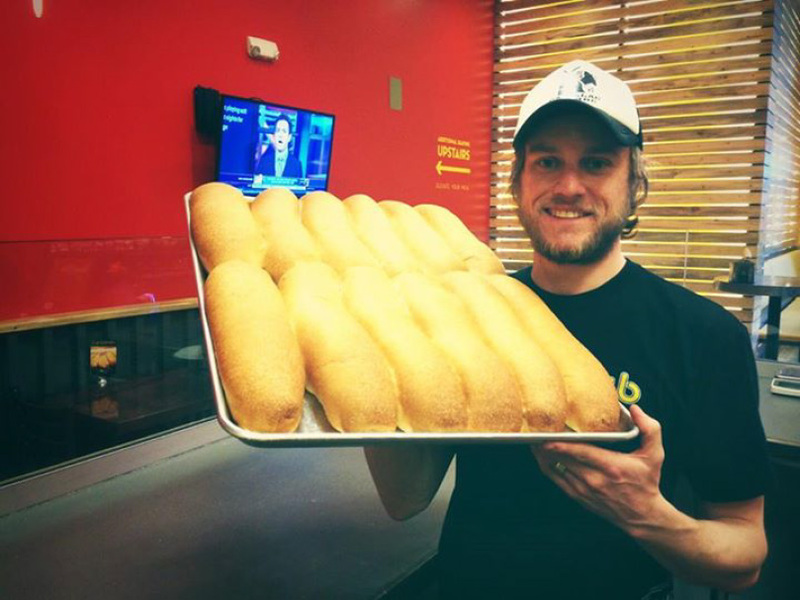 Every morning across the country, our employees and managers mix, roll, and bake our bread from scratch. All our meats, cheeses, and veggies are sliced fresh each morning, even our sauces are made in store! From the ground up, we are a made from scratch brand! We want our guests to return again and again. Each meal is put together and each interaction with our guests occur with this in mind. We want to exceed the guests’ expectations and keep them coming back and also telling their friends about Planet Sub. We have been making our oven baked subs since 1979. With over 35 years of experience, we have learned quite a few things along the way. The original Yello Sub restaurant was opened in 1979 in Lawrence, Kansas and quickly became an iconic landmark. Thousands of KU students and Alumni recall Yello Sub as a beloved tradition that stirs up countless memories of “the days on the hill” with a foil wrapped sub in hand. Planet Sub continues this great tradition of over 35 years of doing things the hard way to give the customer what they deserve…the very best sub sandwich. Jeff Klusman and Sean Kelly opened their first store in Overland Park, Kansas in 1998 shedding their corporate suits to chase the American Dream. 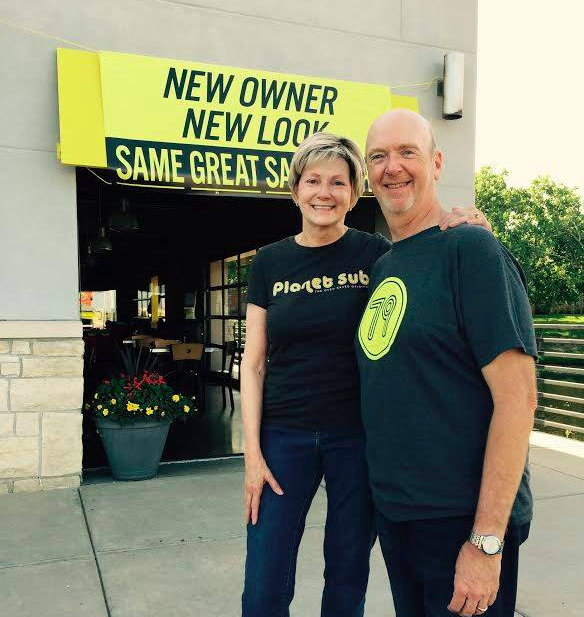 Planet Sub now has over 50 stores open or under construction with 30 more locations scheduled within the next 5 years. Can You Spot The Differentiators? not all sandwiches are created equal! • The ONLY major chain mixing, rolling, and baking bread inside each store, daily. • Meats, cheeses, & veggies are sliced daily in-store. • Many of our signature seasonings and sauces are made daily from scratch.  • Our subs are cooked in actual OVENS for a completely unique texture and flavor experience. • We have developed our own mobile payment and loyalty app. • More vegetarian options than any national competitor. • Guacamole made from scratch at every location daily. *Annual Gross Sales at 15 Restaurants operated by Franchisor Affiliates that were open 12 months in 2015. Doug is a CPA who was a V.P and CFO in aerospace and other industries. His wife Linda worked for Delta Dental of Kansas for 25 years and ended her career there as President & CEO. Both Doug and Linda serve on many community and corporate boards. #1. Fill out our basic information request form or call 1-844-289-7782. #4. Talk to current franchisees (information provided after last step). #5. Attend a Discovery Day and go through interrogation (just a joke, folks). #6. Establish corporation or LLC, execute documents, & pay initial fees… and celebrate! #7. Begin Real Estate process with an approved broker. #8. Execute lease, begin construction, plan training. #9. Finalize construction & training, open doors.